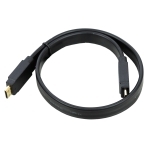 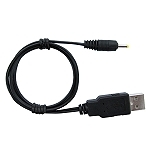 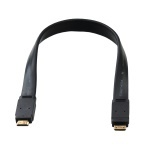 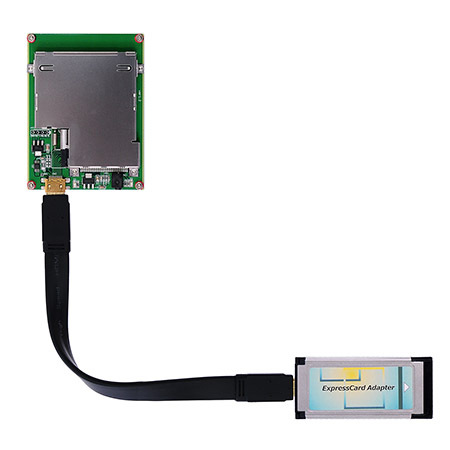 MR13-D-EC2C & MR13-D-EC2C-module Expresscard 34 extend to Expresscard 54 reader. 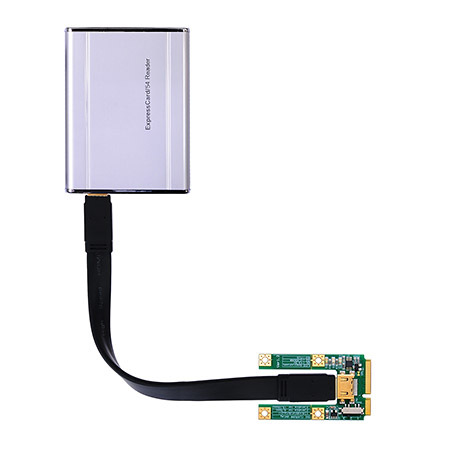 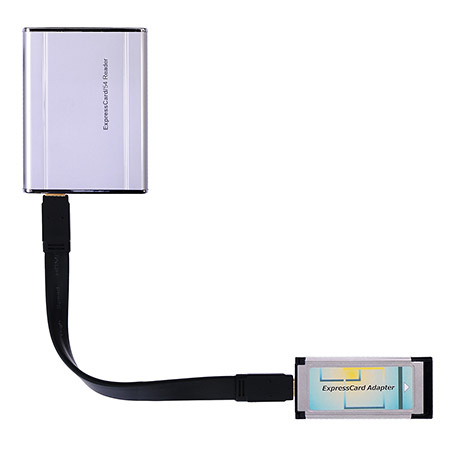 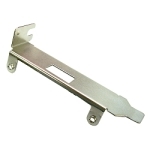 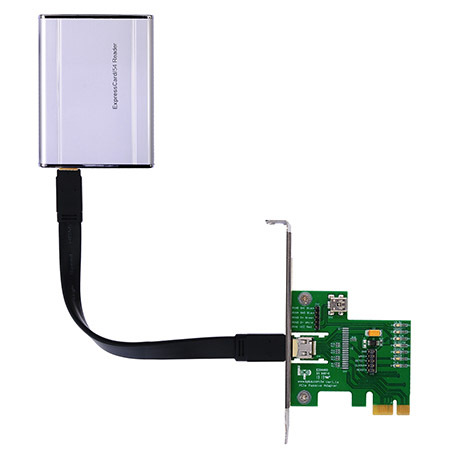 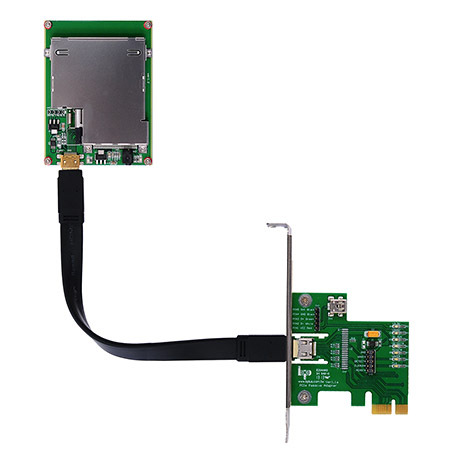 MR13-D-PM3N & MR13-D-PM3N-module allows user use Expresscard 34/54 on the mini PCI express slot. 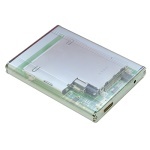 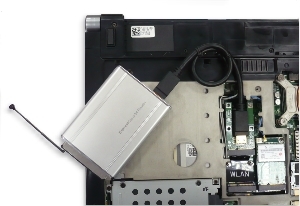 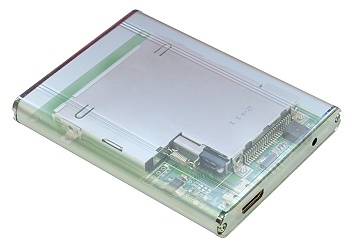 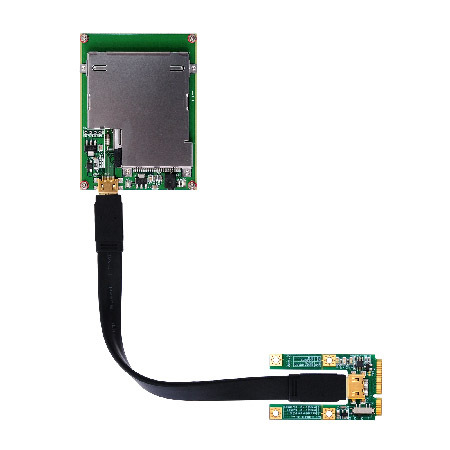 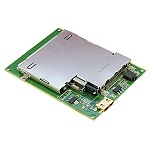 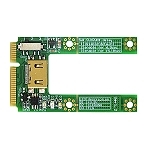 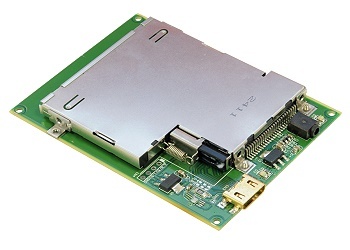 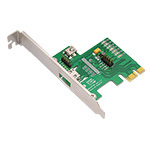 MR13-D-HP1A & MR13-D-HP1A-module allows user use Expresscard 34/54 on the PCIe 1x slot.